Koch Media and YS Net Inc. have finally revealed the release date of Shenmue III - alongside a brand new teaser trailer. Shenmue III will release on August 27, 2019 for PlayStation 4 and PC. The revival will continue the story of teenage martial artist Ryo Hazuki as he investigates the murder of his father. We don’t know much more about what the story will entail yet, but we do know the long-awaited third title in the Shenmue series will keep the franchises’ same open-world and inquisitive nature. In addition to the announcement of Shenmue III’s release date, the Shenmue I & II re-release is now available. 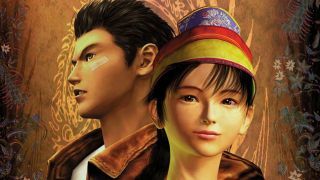 The re-release, comprising both the first and second title in the Shenmue trilogy, is available on PlayStation 4, Xbox One and PC. Shenmue I & II is available now. Shenmue III will release on August 27, 2019.